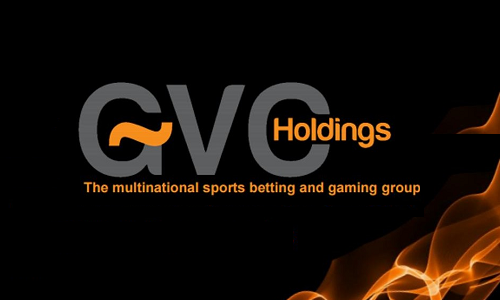 GVC Holdings plc has announced the sale of its complete family of corporate assets in Turkey to a Malta-based business partner that already provides IT services and support for GVC’s Turkish-facing business, reinvigorating rumors that the firm is set to make another run at acquiring one of its leading market rivals, such as Ladbrokes Coral. The sale of Headlong Limited, a wholly-owned subsidiary of Isle of Man-based GVC, moves all of GVC’s Turkey-facing operations over to Ropso Malta Limited. 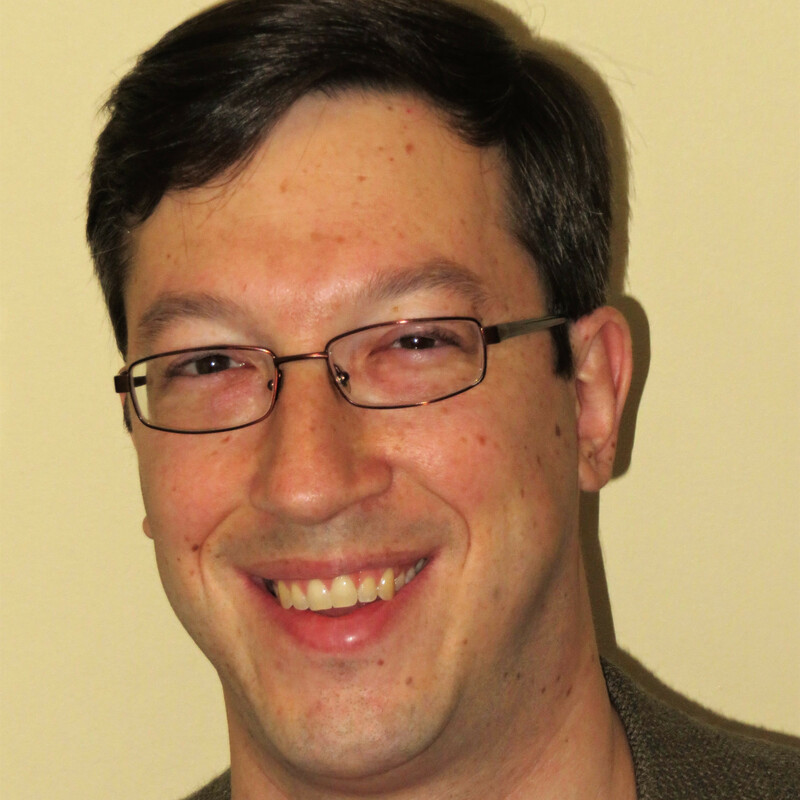 Ropso is described as “a company backed by investors currently providing the primary IT services to the business,” meaning GVC. GVC owns several brands across all categories of online gambling, including SportingBet, a resurgent PartyPoker (part of the bwin.party family), popular online-bingo site Foxy Bingo, and roughly a dozen other brands. The sale of Headlong Limited to Ropso doesn’t come with a fixed price, though it will be a for a maximum of €150m in cash, based on profitability. Or, as the accountants prefer, “performance-related earn-out consideration.” All that earn-out will be paid monthly over a five-year period, starting around the end of 2017, when the deal is expected to be finalized and approved by lenders and regulators. The decision to sell Headlong and associated businesses has been taken against a backdrop where, in an increasingly maturing and regulating online gaming world, the Board has concluded it is now appropriate for GVC to further increase its focus on regulated markets. Following the Disposal the regulated and/or locally taxed proportion of the Group’s NGR will increase to approximately 75%.The Disposal proceeds will be used for general corporate purposes. The Disposal will not impact the Group’s stated progressive dividend policy. In addition, the Board believes that the Disposal will increase the attractiveness of the Group to investors and potential consolidation partners. All that was enough to trigger a new round of merger-and-acquisition speculation. 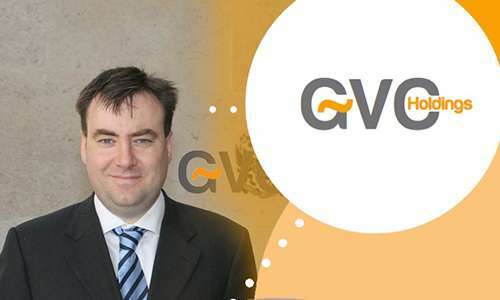 GVC already has been rebuffed in two previous attempts to acquire the Gibraltar-based Ladbrokes Coral, which has long been the dominant force on the United Kingdom’s gambling scene. GVC also failed in its previous attempt to acquire William Hill, another venerable brand in the UK market. An update earlier today at Brit financial-news outlet The Financial Times claims that one of the stumbling blocks in GVC’s prior acquisition attempts of the UK-facing giants was those firms’ opposition to GVC’s ongoing participation in such grey markets as Turkey. The FT update includes an estimate that as much as 30% of GVC’s total retail revenue may be derived from these jurisdictions. However, not all of these jurisdictions are treated as equally “grey” in the eyes of European gaming regulators. Nonetheless, there seems to be little other reason, on its surface, for GVC to conduct such a disposal as is happening with these Turkey-facing assets, raising the possibility that GVC operations facing other grey jurisdictions will be similarly divested in the near future. One other tidbit of financial news emerged from GVC in a separate statement. The company continues to separate itself from prior bwin.party management, announcing that former bwin.party co-CEO Norbert Teufelberger had sold off another 400,000 shares of company stock at 951.88 pence/share. Not a bad parting gift.